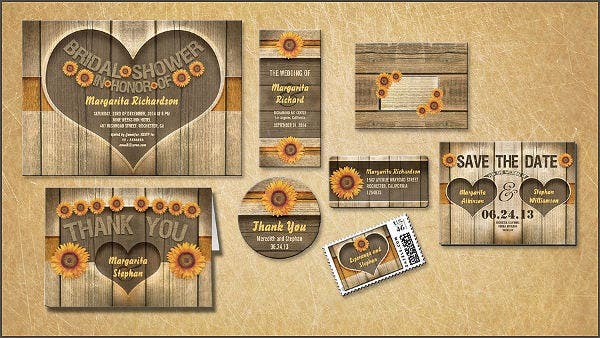 Now, if you are looking for rustic designs for your invitation cards, we can offer you a great deal. 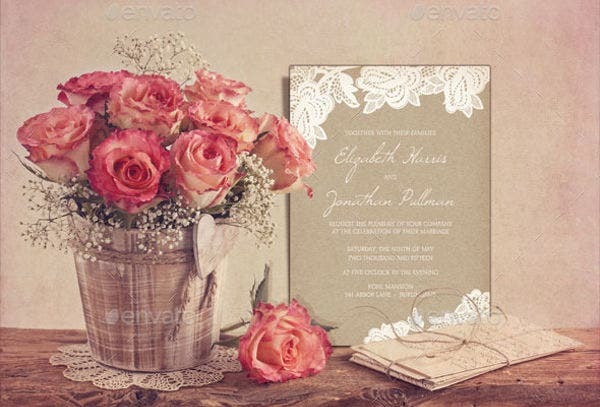 Our rustic invitation themed cards are best for you. 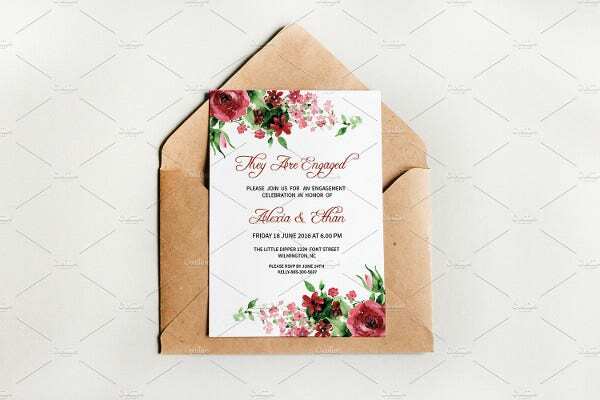 There are 9 different gorgeous invitation templates to choose from, and all are perfect for every occasion. Take a look at them and select the one you think is the best. 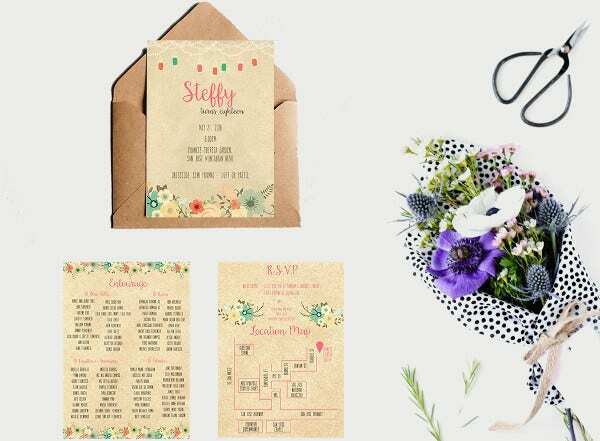 Having a unique theme for a party is what almost all of us wants, especially if we are celebrating a special occasion like birthday, wedding, anniversary, graduation, and so on. 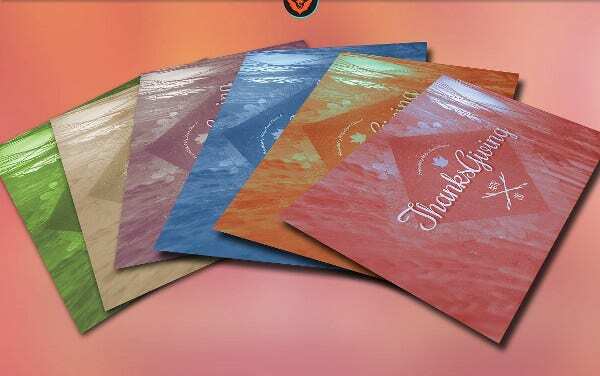 Themes can make a celebration more special and meaningful. 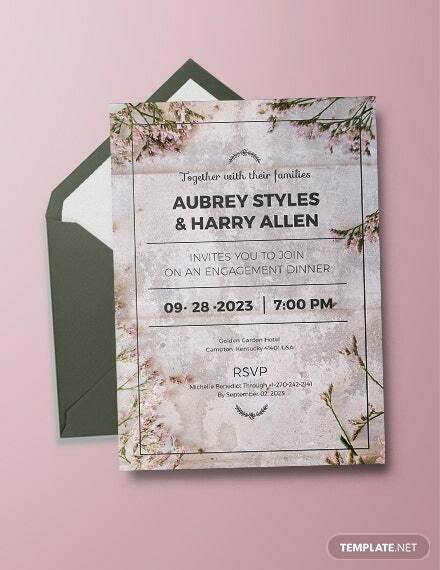 It will add color to the event and can up every guest’s mood. Regardless, there should always be a theme to every event being celebrated. Liven up the party’s mood. Of course, no one wants an uneventful party. There should always be amusement enough for everyone to have fun with. It will be easy for you to decorate. You know exactly what type of decoration to match if a theme is already in place. No need for you stress yourself figuring out what set of embellishments to put. It will be a level up for your guests from the usual parties they attend. There should be a big difference when guests attend a party just because you invited them and guests attend a party because they want to. Themed parties will always make every guest feels excited. Creates a memorable experience. People will always remember events that provide a great feel of amusement, something that is worth remembering. 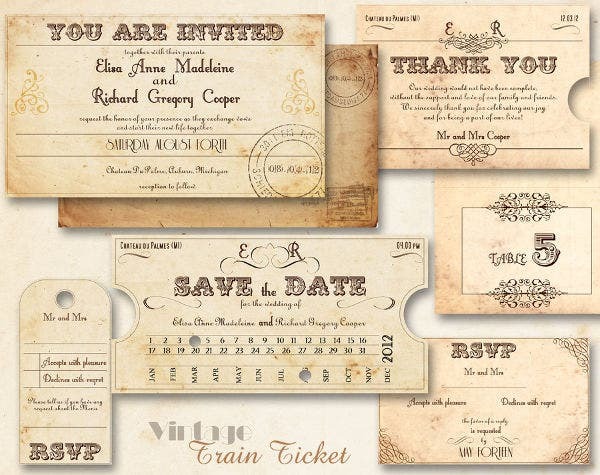 Creating a theme for your party does not require to be extravagant and expensive. There are so many ways to have a themed party that is friendly to your budget. DIY is also one of the best ways. It will also bring out the creativity in you. 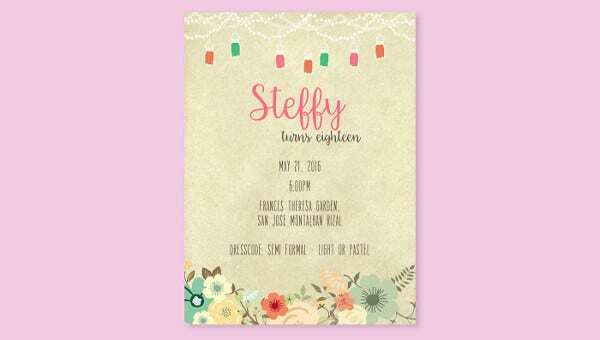 Go to our party invitation templates page for more choices. 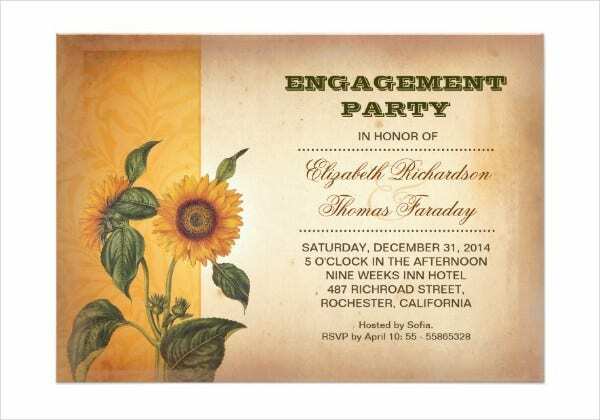 Rustic-themed invitations are excellent for the minimalist look that you like. It is a type of design that is not too complex to look at. 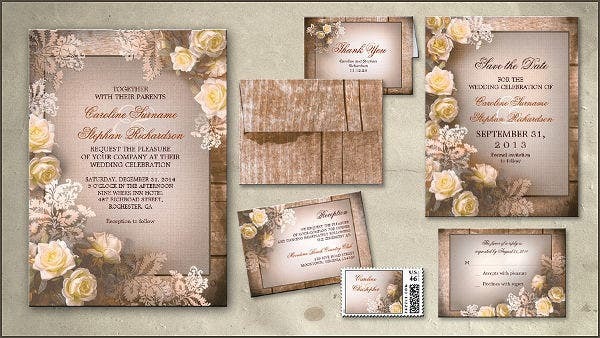 The soothing and vintage feel will surely catch your attention. 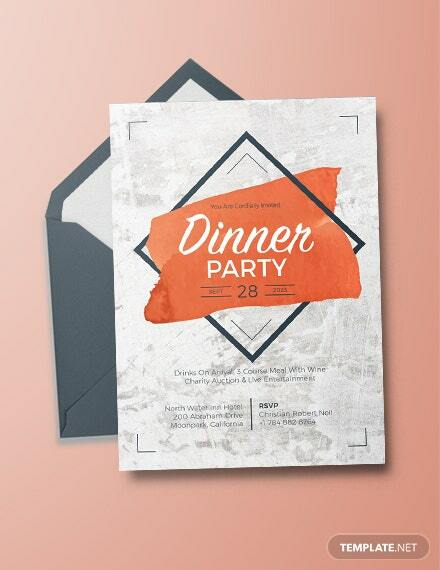 Now, are you planning to organize a party? 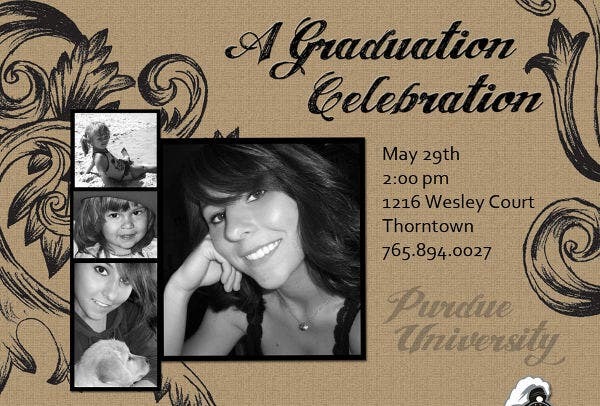 Looking for that perfect design for your invitation cards? 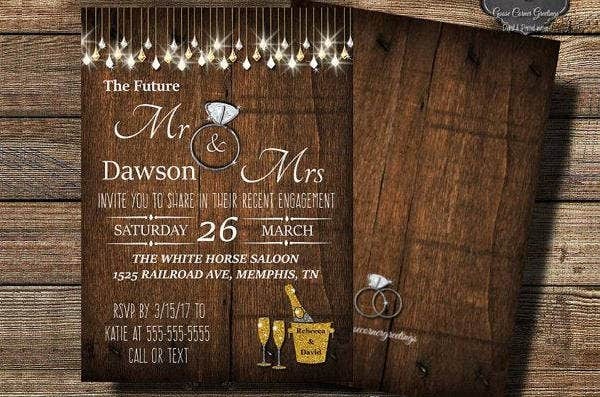 These rustic invitation templates are what you’ve been looking for. These are all in a high-quality resolution. You can clearly see the detailed pattern of each image. Comes in an editable format so that you can edit each if there is a need to—change the color, add words, or other details to it. 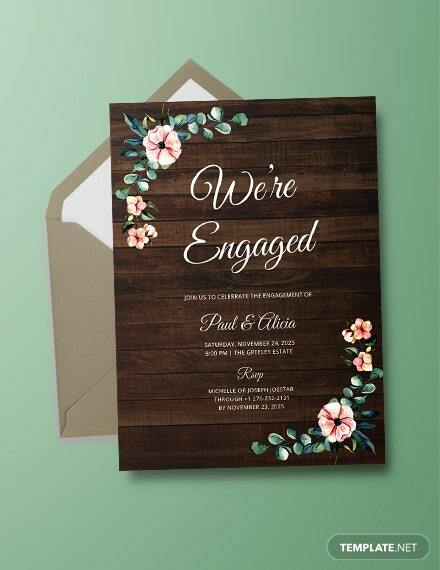 Each comes in a DIY type of look for that more personalized and creative feel. You can download them straight to your device (laptop, computer, etc.). You can save them to your files for a latter use. We know how important it is to have a one-of-a-kind celebration. Always remember that planning ahead of time is also a key for a smooth-sailing party. Have fun!